The Dragonfly Foundation Softball Tournament was founded in 2017 by Jimmy Clark in memory of his little sister, Jenna, who loved being a Dragonfly. 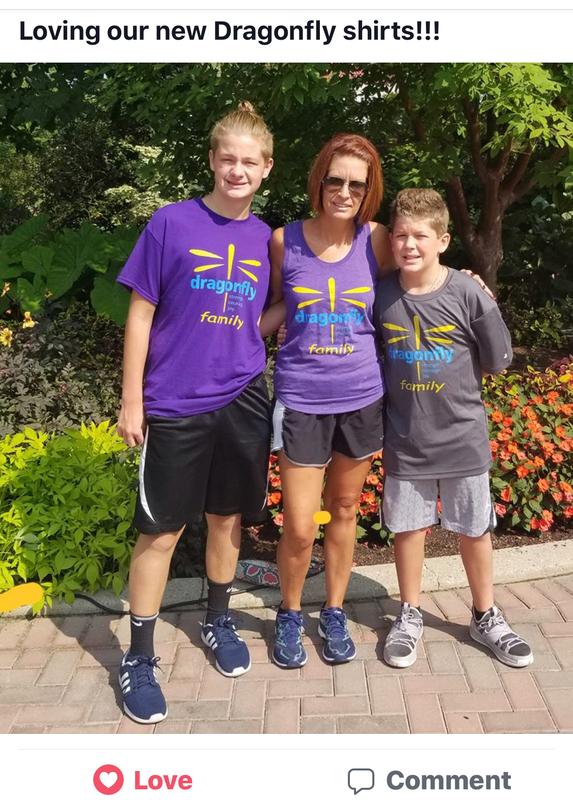 Jimmy and his family wanted to give back to the organization that gave the family so many good memories and smiles during the difficult times they had coping with the devastating impact a cancer diagnosis had on their family. 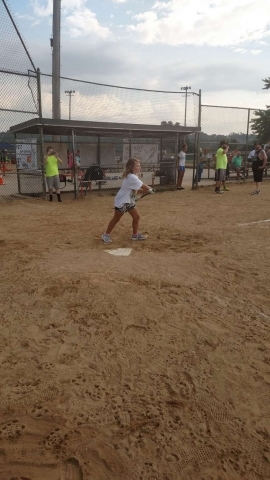 The event, held annually at River City Ballpark West, is a 2-day event consisting of both a men’s and co-ed team softball tournaments. In addition to hosting the tournament, the Clark family designed a special t-shirt for Dragonfly families in honor of all their brave Dragonflies. The t-shirt design is a combined effort of Jenna’s mother, Jennifer, and G2 Apparel. The back of the shirt includes a golden cancer ribbon representing childhood cancer awareness. The ribbon honors and includes the names of 155 Dragonflies, with the permission of the families. 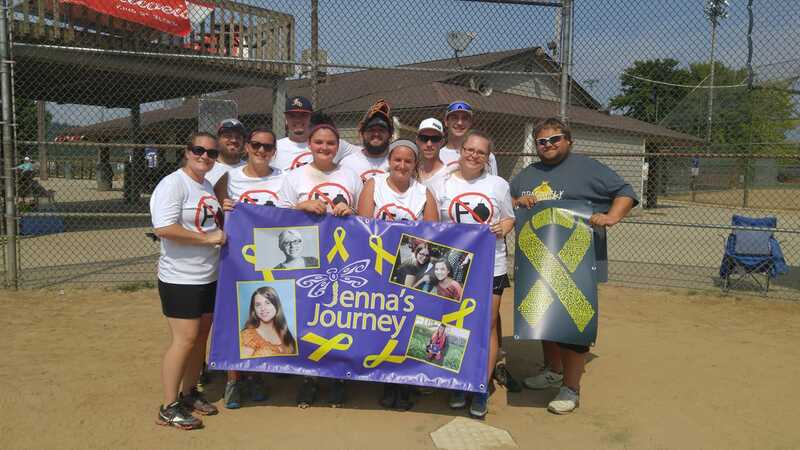 The front of the t-shirts, designed with a logo specifically for the softball event or with a logo representing the Dragonfly families, promotes both the tournament and the solidarity, love, and support families feel being members of The Dragonfly Foundation. In addition to proceeds from entry fees, a raffle and split-the-pot held during the event helped raise additional funds for Dragonfly! The event raised more than $3,000 in its first year, and raised a similar amount this year. Thanks to the generosity of those participating in the event. We are grateful for their support. We are also profoundly touched by the many winners of the raffles and split-the-pot who choose to donate their prize back to Dragonfly to further our mission and to allow us to help more patients and families.